Welcome back to the Project Stash! It’s great to have you here this holiday week! We can’t wait to see what you’ve been up to this past week! Remember, when you link your projects, they are seen on all 4 blogs! And when you are featured, your post is shared on all 4 blogs! If you’d like, take a moment to add our button to your blog somewhere – the more the merrier! Or, follow our hosts so you don’t miss out on all the great features each week! 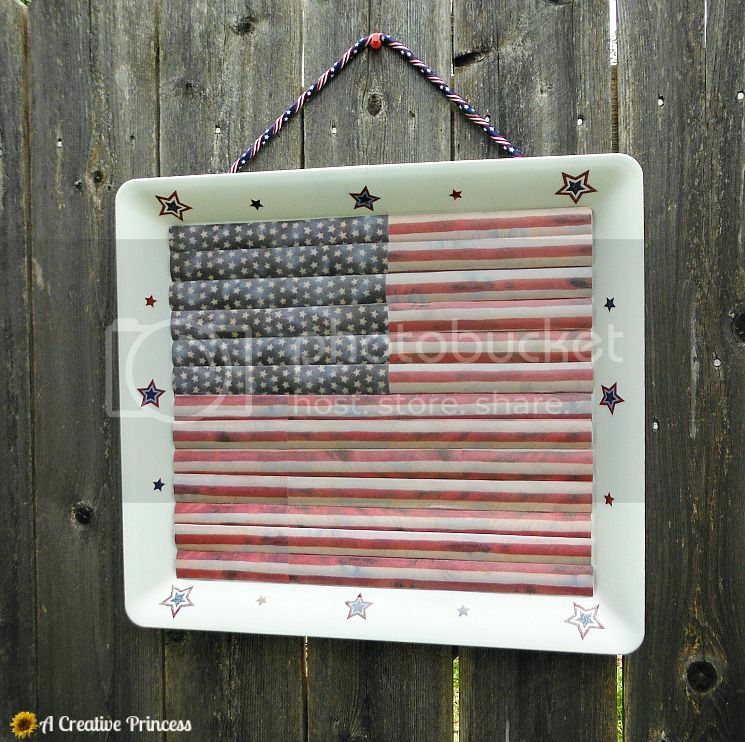 And if you need even more inspiration here is a AWESOME round up of all things 4th of July from Someday Crafts. Now it’s time to see how you’ve been using your stash this week….and for all our USA friends, have a safe and happy 4th of July! No shops, please. Giveaways and projects are welcome. Feel free to link more than one. Visit a couple other links and share some comment happiness. By linking up, you are giving us permission to feature you on round-ups and social media. Reupholster a Dining Room Chair in 2 Hours or Less! « July Party Thyme – Theme Reveal and Giveaway Winners! 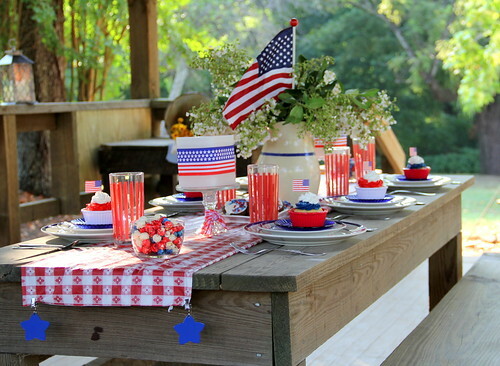 Happy 4th of July my lovely friend! Wish I was there to celebrate with you! Happy 4th of July Marilyn! Hope you and your family have a fun day. Thanks for hosting, hope you had a great 4th!